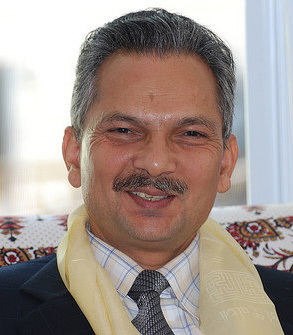 Former Prime Minister and CPN-Maoist leader Baburam Bhattarai active political meticulous husbandry business by spending the rest of the time said that diarrhea . Abolish or living in Kathmandu , saying he needed to end the trend of all the required information to go back to the person village . He said - ' and they send their children abroad to live large, and the parents of both the weekly trend is on the rise , it is necessary to discourage . "